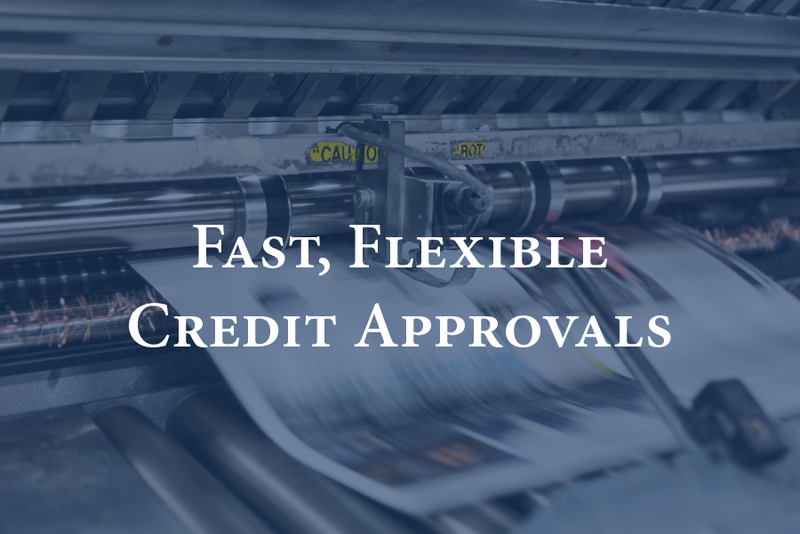 Amerifund Inc. provides quick and easy approvals for your customers. 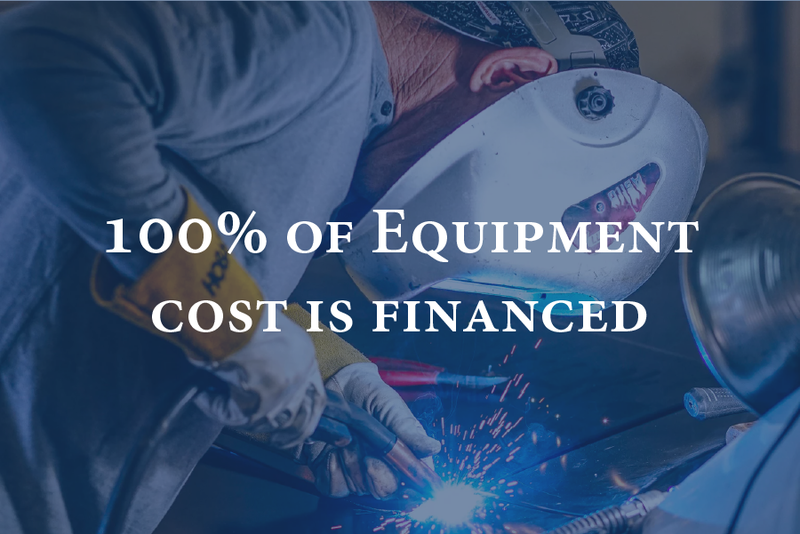 Many times, our approval will give your customers the flexibility to upgrade their equipment with very minimum upfront payments. 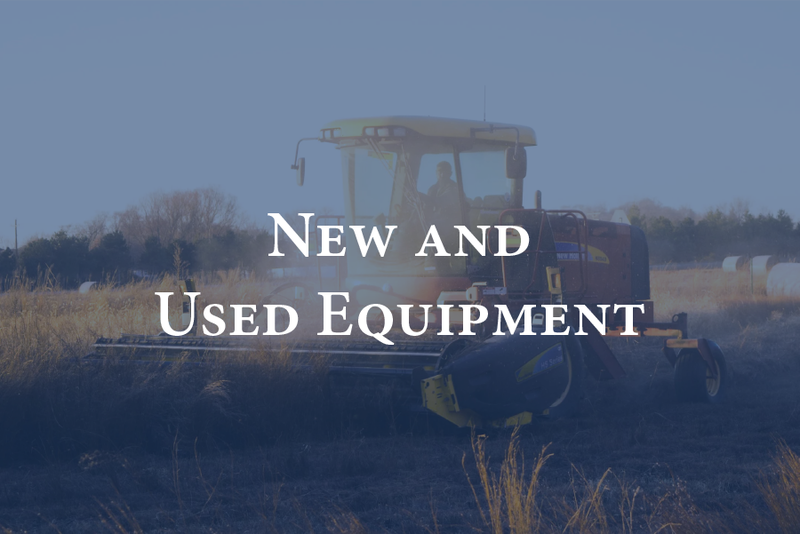 We provide competitive terms and conditions allowing your customers to have greater flexibility with their equipment purchase. 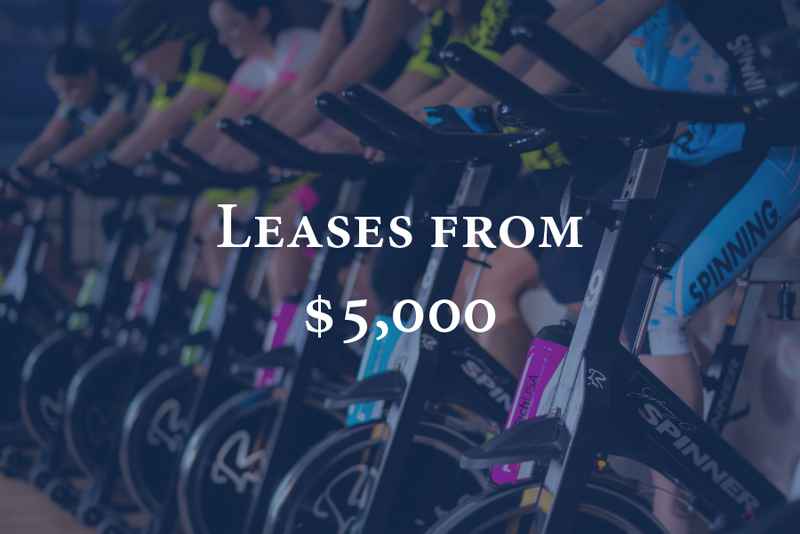 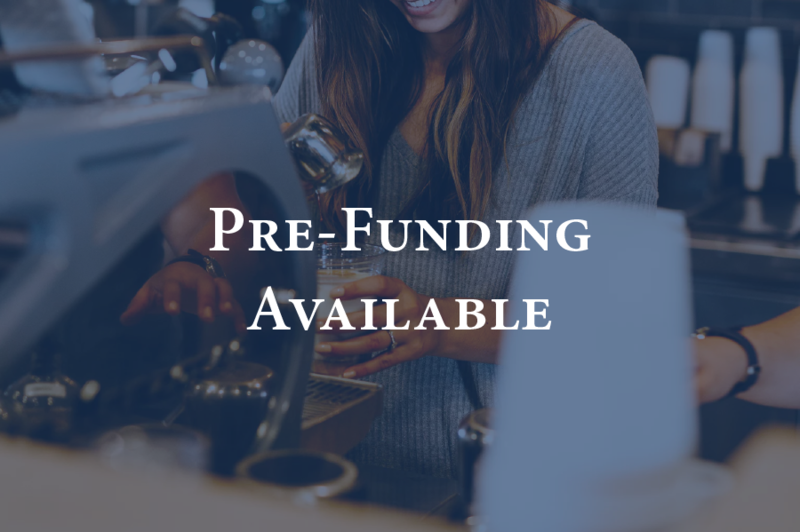 After documents are signed and equipment is installed, we provide quick and prompt payment with pre-funding available.